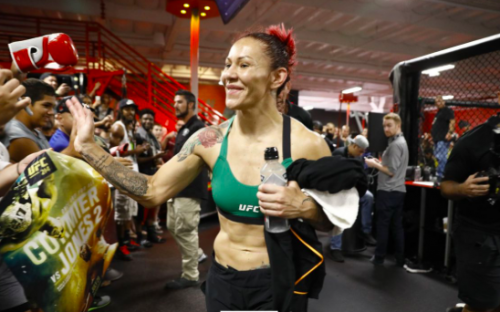 Brazilian MMA Legend Cris Cyborg welcomed fellow Curitiba fighter Ariane Lipski into her Huntington Beach training facility ahead of UFC Fight Night 143 where Lipski “The Violence Queen” will be making her UFC debut against the #10 ranked Joanne Calderwood at UFC on ESPN +1 Jan. 19th. 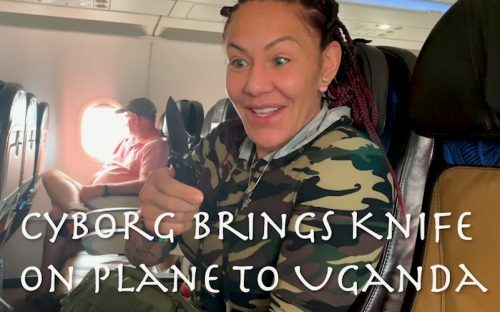 Originally scheduled to make her UF debut against Maryna Moroz, and then having her bout against Joanne Calderwood rescheduled, Lipski was the KSW strawwegiht champion before vacating the belt to enter the UFC. 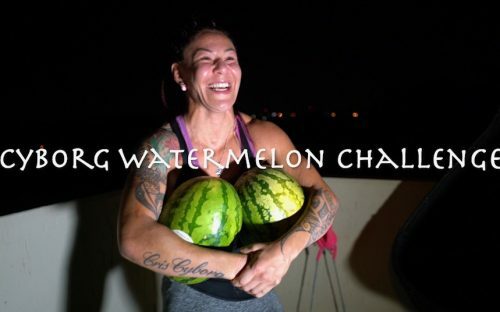 After a 2-3 start in her career Lipski has now won 9 fights in a row including 5 KSW bouts making her the #1 ranked female fighter in Europe at 125lbs. 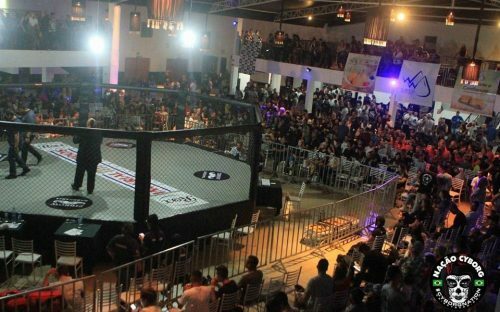 A product of Renato Da Silva Jr and RasThai, Lipski has been preparing for her UFC debut in Huntington Beach California. 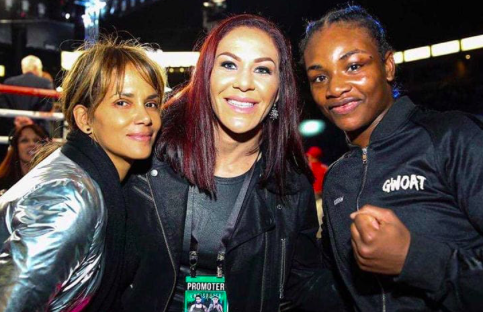 Lipski will make her debut this weekend on the UFC’s inaugural event on the digital ESPN + platform. 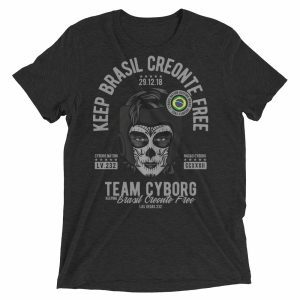 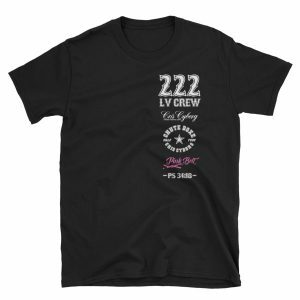 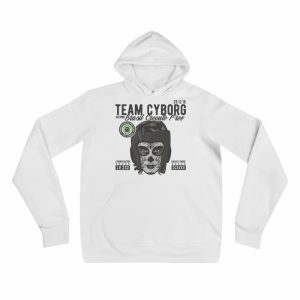 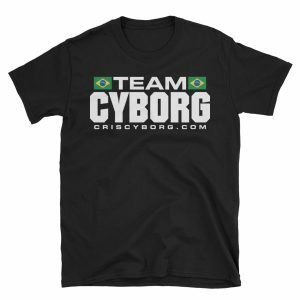 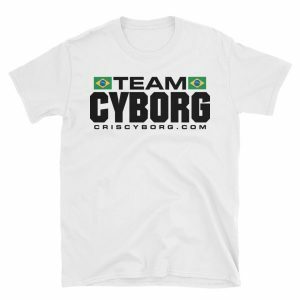 If you have not picked up your official TEAM CYBORG shirt yet, make sure you order yours in our ONLINE STORE and have it SHIPPED ANYWHERE IN THE WORLD. 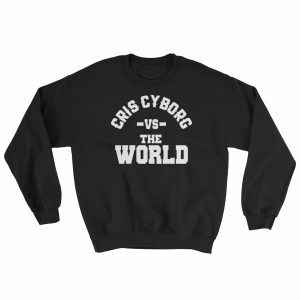 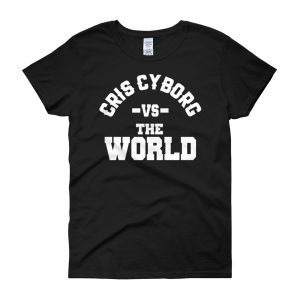 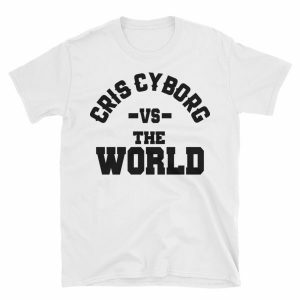 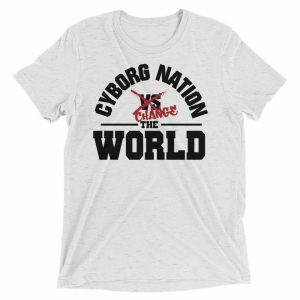 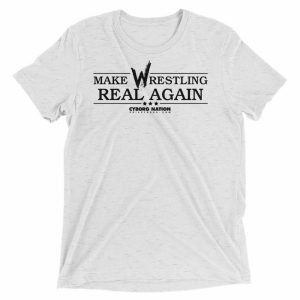 Show the world you are proud to be on Cyborg Nation with your official shirt!